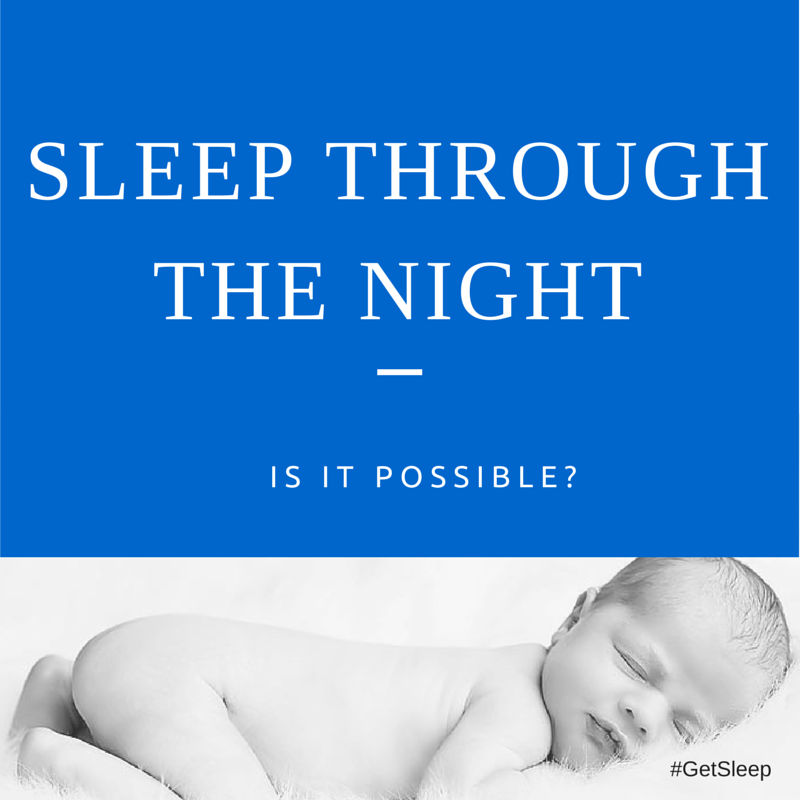 What’s the #1 question parents ask the sleep coach? 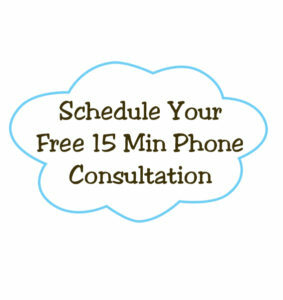 How can I help my _________(insert your child’s stage: baby, infant, toddler, or preschooler) sleep through the night? 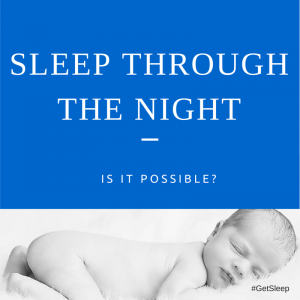 This is one of the most pressing questions I get as a sleep coach because parents really desire to know how to regain those sleep-filled nights. Newborns have different needs. Newborns keep us in a loop of eating, sleeping, pooping, smiling, repeat every couple of hours — which is why your baby has probably rocked your world as this is not the typical pattern we adults are used to. In general I feel we handle sleep deprivation better as grown-ups when we choose to be sleep deprived rather than if we’re forced into it. I want you to know that if your little one is six months and younger and still waking through the night, this is very normal and common. Please don’t rush into sleep training your baby or feel as if you have to leave your baby to cry it out alone. They are just too little. Phew! That’s great news, isn’t it?! It’s for reasons like this I love sharing gentle sleep solutions with parents so that they can teach their little ones from a place of love, respect, trust all the while continuing to build their secure relationship with their loved ones. This week’s sleep tip will share insight on how you can help your little learn to go to sleep, stay asleep and sleep through the night! Bedtime is the easiest time of day for children to learn to go to sleep & stay asleep. 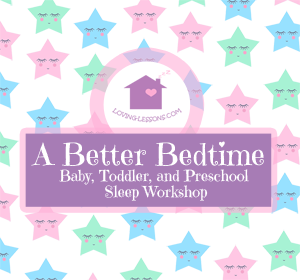 When did your child start to sleep through the night?